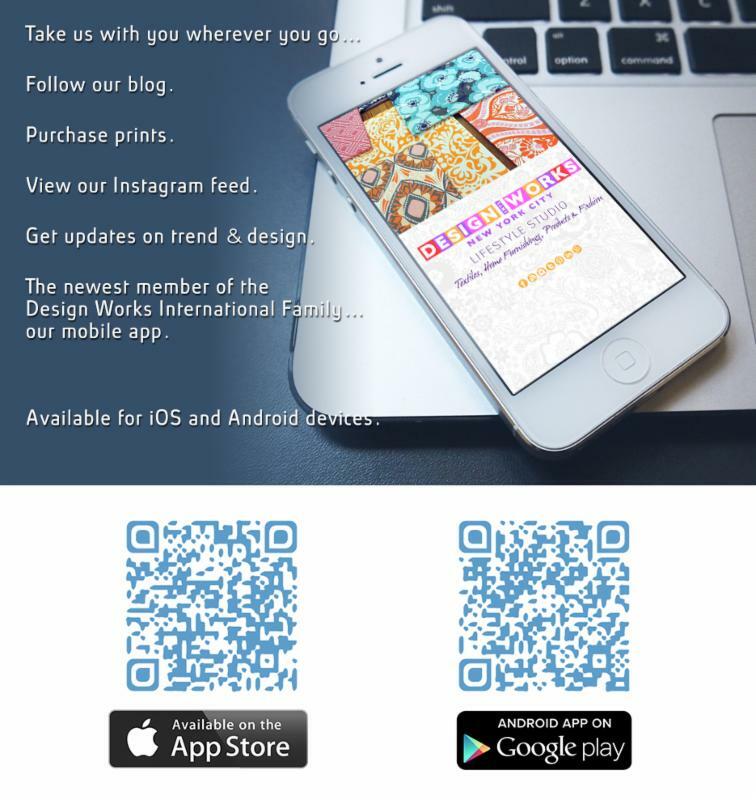 Search “Design Works International Mobile” in either the iTunes or Google App Stores. Or use a QR code app to scan the codes below. Check out our website to see all the features. 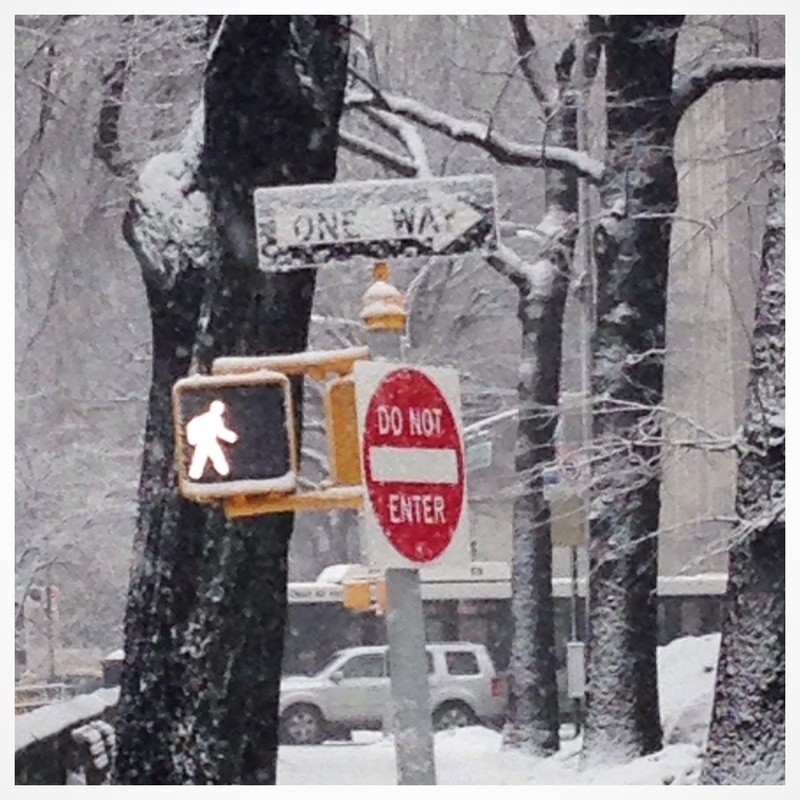 I love how “Surreal” NYC looks in this photograph that I took on the first day of spring. Not sure what I love more, the pastel sky, the snow covered reservior or the contrast of color between the east and west side of the city. People often ask how I can live in such a fast paced city for so long (celebrating 30 years) and raise a family and maintain a design business….the answer is easy…”Passion”! 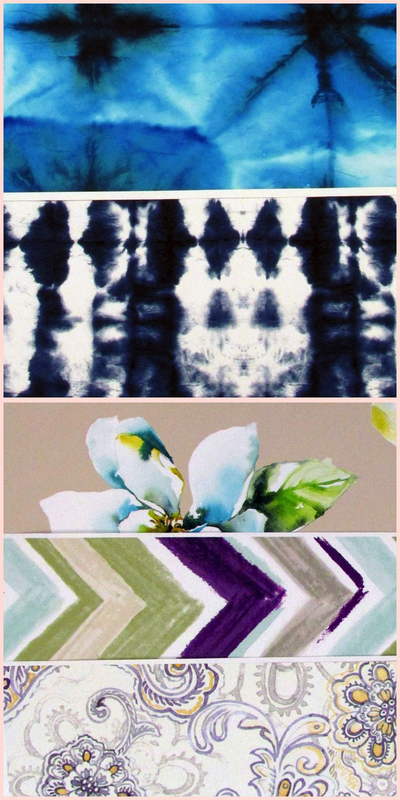 To live in NYC you have to love this city for all it has to offer….I choose to see its beauty through color, architecture, art and its people that love to live here…to me it’s all about “the color chaos and creativity” of my life in NYC. I know the two words that we all want to say today “Happy Spring” might have to be on hold for at least tomorrow due to a pending snow storm on the east coast today! Guess we have to remember that it’s only March 20th and we have had our fair share of snow on the east coast through April in past years. The chaos for NYC will be the crazy commute home tonight as the storm should hit its stride by rush hour, BUT the creativity will come from yet another amazing photo op that NYC has to offer when it’s color is a blanket of fresh white snow! 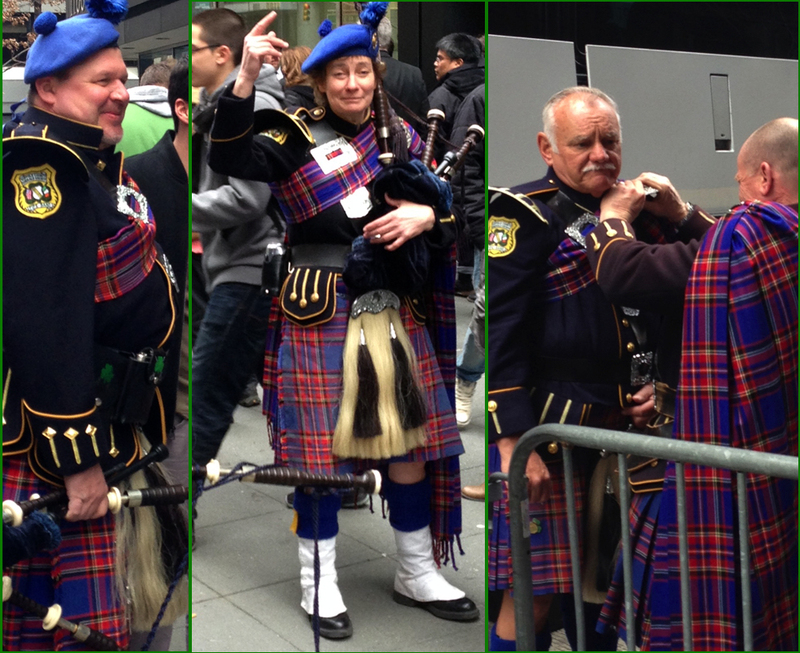 NYC was a sea of green and plaid as people flocked to Midtown Manhattan to drink green beer, don fun accessories and claim to be Irish for a day. Needless to say, it was a fun day in the city. 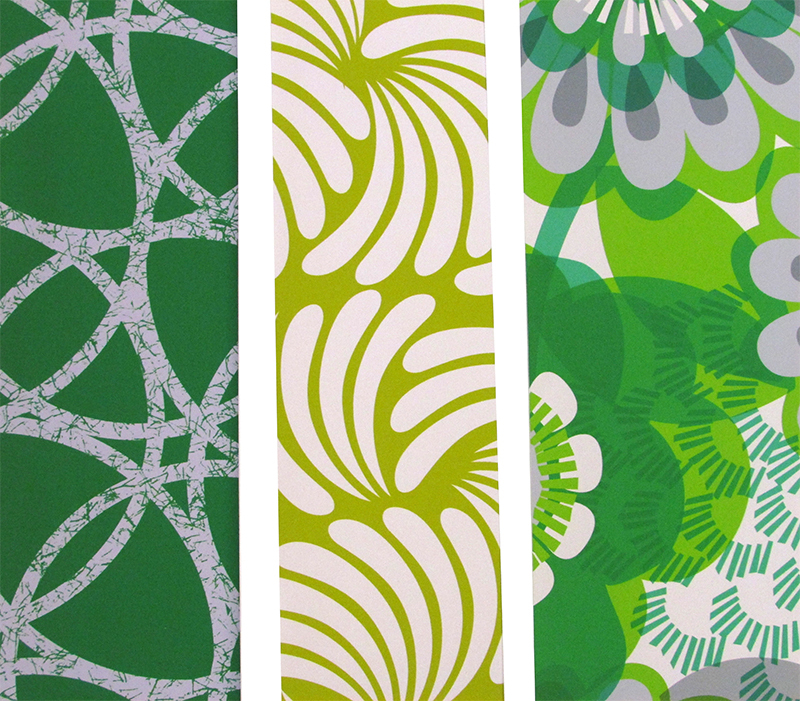 Check out our “Green with Envy” prints from our Design Works International Collections! Looking back at my lifetime of memories I cherish those times that we actually took the time to capture life in the making. Back in the day of film, sepia prints, and art filled family photos, images were heartfelt and meaningful……I am happy to see a resurgence of this sensibility and style! Everytime I see this image it brings me back to that day on the beach with the people I love most in this world! Keep making those memories as creative as you can and they will last a lifetime.